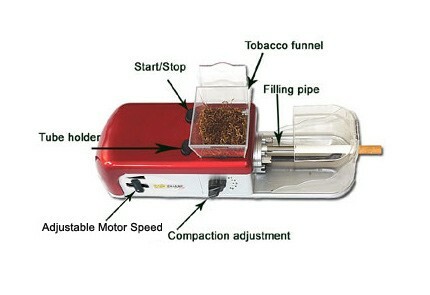 The Easy Roller Cigarette Rolling Machine not only makes cigarettes in seconds with a push of a button, its reliable, stable & operates exceptionally well. 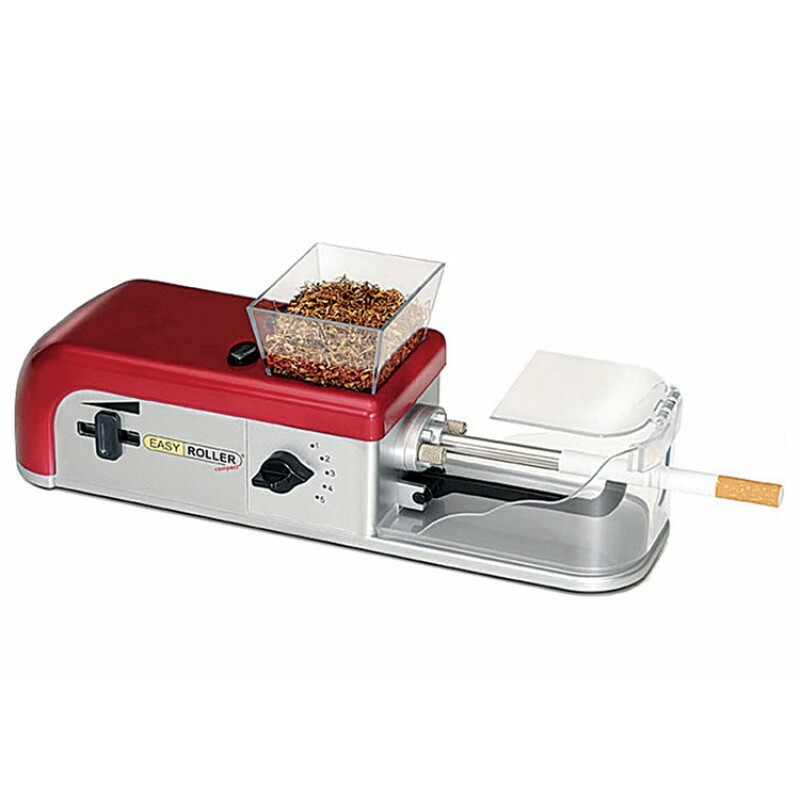 If you are the type of person who smokes regularly and you are sick and tired shelling out your hard earned money to cover the ever-growing price of a pack or carton of cigarettes, picking up an Easy Roller is something you should seriously consider. If you are looking for a way to cut back on the amount your spend on cigarettes, you will realize an immediate savings. The average pack of cigarettes can range between $5 - $12 depending on the state you live in and the brand you smoke. Users of the Easy Roller will find that they can reduce their costs down to around $1.25 a pack or even less. In many cases when buying a pound of tobacco and few cartons of filtered cigarette tubes we have seen prices break down to as low as $1.02 a pack. The Easy Roller is a snap to work with. Watch the video above and see for yourself just how easy it is to use as well as the Independent Video Reviews from RYO Magazine. * The ONLY Electric Cigarette Maker of its kind that features BOTH Adjustable Compaction & Motor Speed Control! * 1 Year Manufacturer's Warranty! Start the motor by pressing down the Start Button. When you stop pressing the button, the motor will stop. The filling strength or pressure is adjustable by changing the compact adjustment knob. The higher the setting, the more tightly packed your cigarette will be. This slider increases or decreases the motor speed. 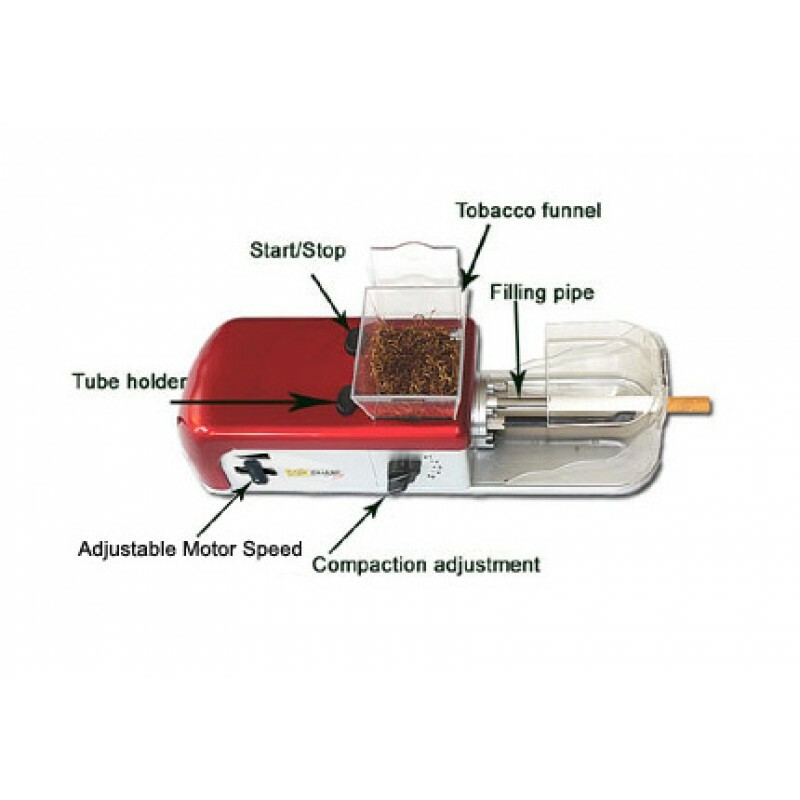 This adjustment can be used in conjunction with the Compaction Adjustment for an even tighter and densely filled cigarette. The lower the setting, the more tightly packed your cigarette will be. Before you can start the cigarette injector process, the tobacco funnel needs to be filled up with tobacco. The chamber holds up to 20-30 grams of tobacco which is good for 25-35 Cigarettes. Slide a cigarette tube over the filling pipe. The tube should slide smoothly in to place without any resistance. The tube holder pushes the cigarette tube on to the filling tube. Received machine and tried it out. Little bit of a learning curve for me, but it does as promised. 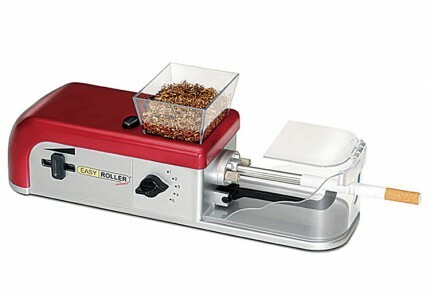 I recently purchased two of the easy rollers. One for me and one for a friend. Took a few runs to get everything set the way I like it. My friend likes his too.Happy with the purchase I think it was money well spent.